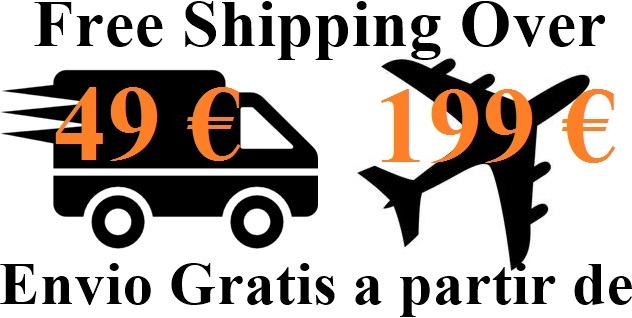 This service includes the free pick up and delivery of the equipment in Sapin and Portugal. For other conuntry please ask for extra cost. Once you have purchased this service, our administration department will call you to arrange the pick up of the equipment. A signed and sealed report of the detailed maintenance of the equipment is issued.